To many, valentine’s day seems to be the day that provides opportunity to strengthen relationships. What if valentine’s day is not actually the catalyst of relationship you’ve waited for? Many things happen around this much-anticipated romantic holiday. Researchers noted higher break-up rates at this time of the year, and have proposed some explanations of what are behind this phenomenon. 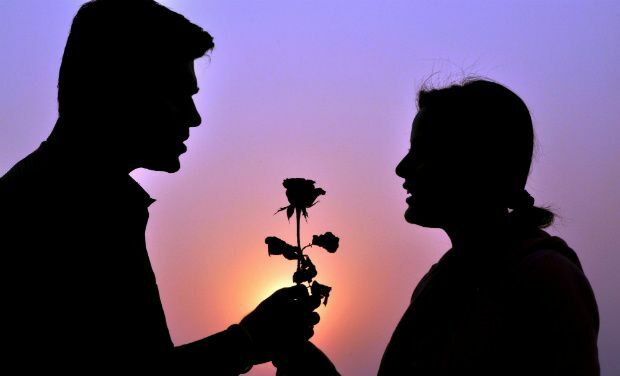 In 2004, Morse and Neuberg conducted a study at Arizona State University to find out the effects of valentine’s Day on relationships of couples. It was noted that, abnormal(higher-than-usual) rates of breakups happened in the week before and after February 14th when compared to other holidays in the year. In a study of four groups of participants which took place and that were recorded for the months of September, November, February, and April.